9th tallest building in the world. It is located in Chicago in the United states and it stands at 442m (1451 feet.) It has 110 floors and cost 150 million dollars to build. 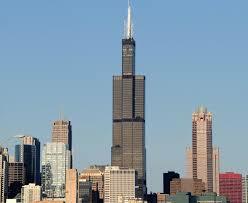 It was also formally known as the Sears tower. It took 2000 workers to build the tower in three years. 4th tallest building in the world. 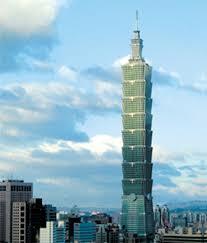 It is located in Taipei Taiwan. It stands at 1,667 feet (508 meters). It has 101 floors and it is used for an office skyscraper. 6th tallest building in the world. It is located in Hong Kong. It stands at 484 m(1588 feet.) 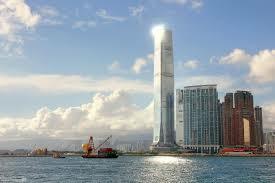 It is the tallest building in Hong Kong and has 108 floors. It has the worlds highest swimming pool and a train station is being constructed below the building. 1st tallest building in the world. This is located in the United States Emirates and this building has more than 160 stories in it. 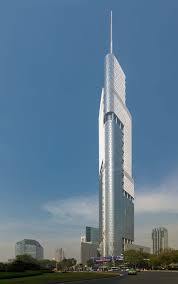 It is the tallest free standing structure in the world and also the tallest service elevator in the world. Standing at over 828 meters tall (2716.5 feet). It is mix-used which means used for anything. 2nd tallest building in the world. Located in Saudi Arabia, It stands at 601 meters (1972 feet tall.) It is the tallest clock tower in the world. It has 98 million glass tiles constructed on the exterior of the building. 8th tallest building in the world. It is located in Providence the of China and stands at 450 m(1476 feet tall) It has 66 floors and is used for offices and hotels. 3rd tallest building in the world. 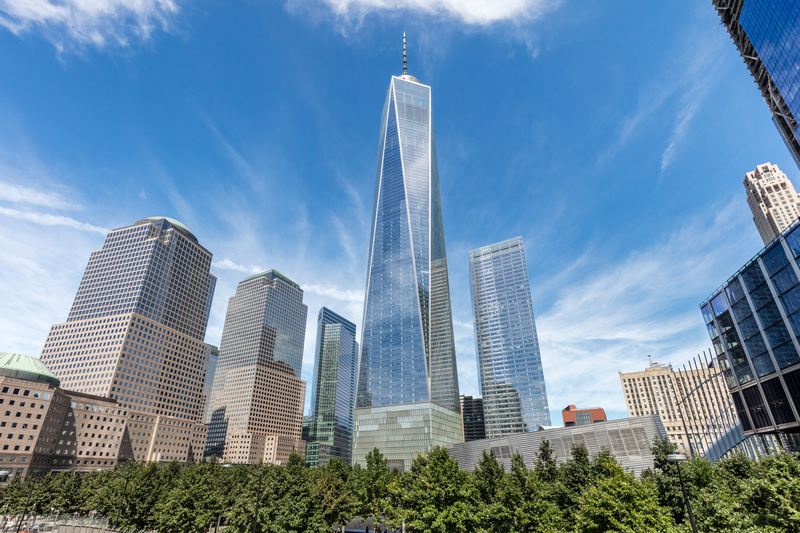 Located in Manhattan, New York City and stands at 541 meters (1776 feet tall.) It is the tallest in the western Hemisphere. 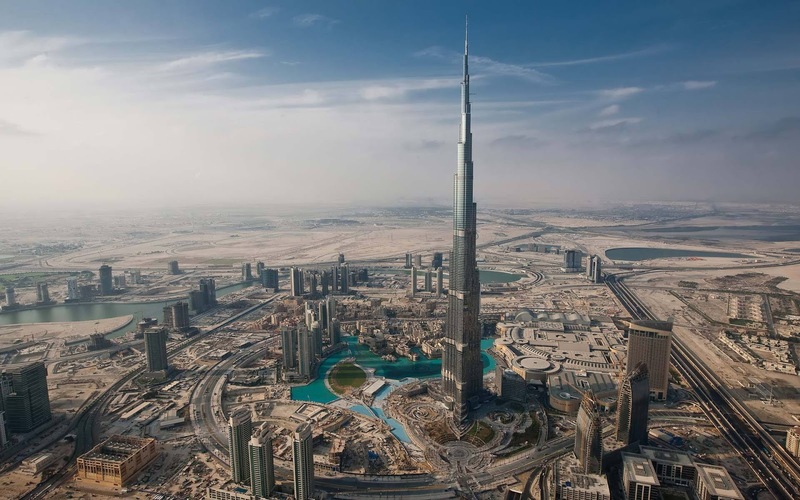 It has 104 floors and it cost $3.80 Billion dollars to construct.